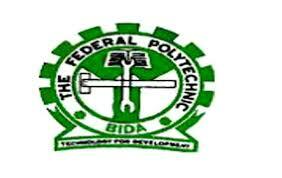 Federal Polytechnic Bida, [BIDA POLY] 2nd Batch Second Semester Adjusted Examination Time-Table for 2017/2018 Academic Session. Following Managements postponement of the second batch of the sSECOND BATCH OF SECOND SEMESTER 2017/18 EXAM SCHEDULEecond semester exams earlier scheduled to start on 5th November, 2018, you are please to note the following amendments to the . Also note that each day’s schedule carry along with it, fixtures, venues and invigilators from the former date to the new date. Above, please, for your information and compliance.